Effective communication is a critical component of customer service for businesses of all sizes. Ki Consultants partners with Ringio, provider of a real-time customer communications platform. This strategic partnership will help you to deliver better customer service through Hosted PBX, a cutting-edge communication tool. Outstanding customer service should be your business’s top priority. Ki Consultants’s Ringio Hosted PBX solutions allow you to deliver just that. 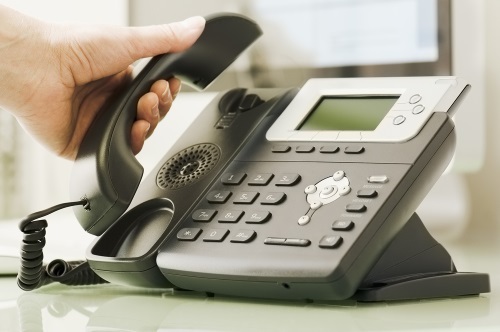 With Ki Consultants’s Host PBX solutions on your side, you’ll receive a top-notch phone system tailored to improve your interaction with customers and to take your business communications to a higher level. Ready to enhance your customer service?